HomeTech Europe captures the power of technology, integrates its essence into a unique custom system and gives the power back to you. So you can take control. 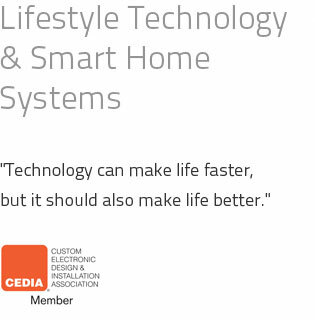 We believe technology should support and enhance our environments where we live, work and entertain and improve our life, making it more comfortable, safe and controllable. The systems we design have equal applications in residential, commercial and marine sectors.